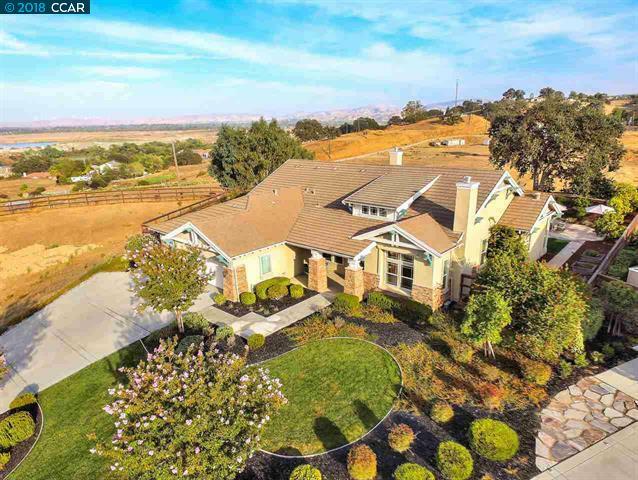 Sold for $2,710,000 Key Facts 5 bedrooms | 5 bathrooms | 5,100 sq. 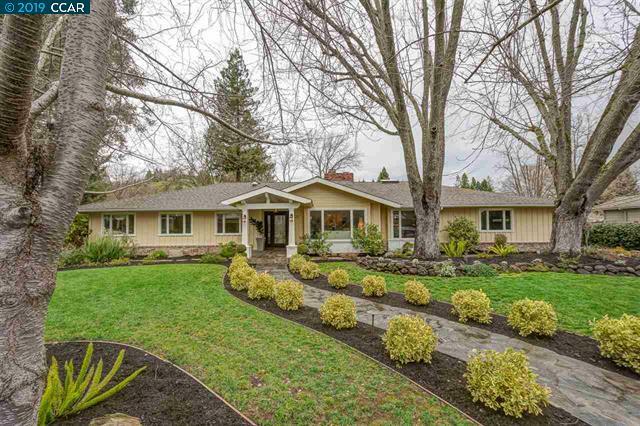 ft.
Sold for $1,250,000 Key Facts 5 bedrooms | 3 baths | 3,260 sq. 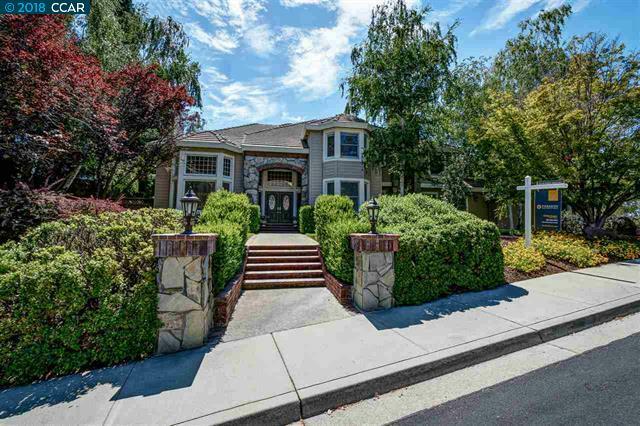 ft.
Sold for $2,003,000 Key Facts 5 bedrooms | 3 baths | 2,918 sq. 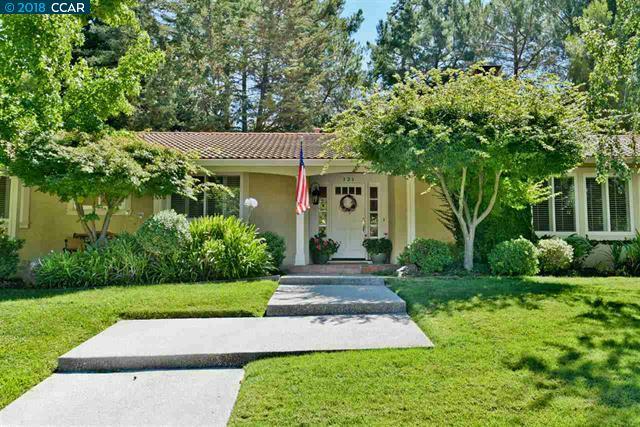 ft.
Sold for $900,000 Key Facts 3 bedrooms | 2.5 bathrooms | 2,055 sq. 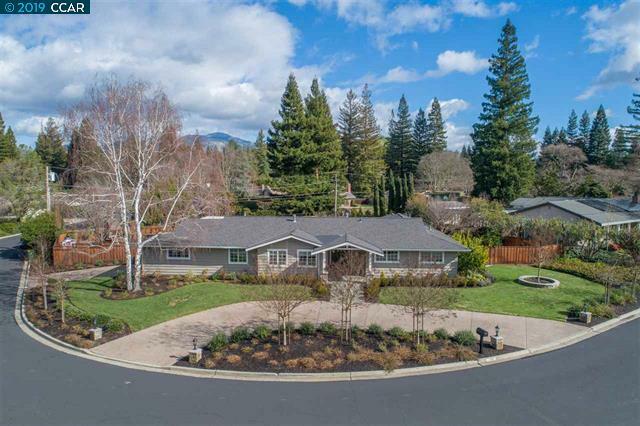 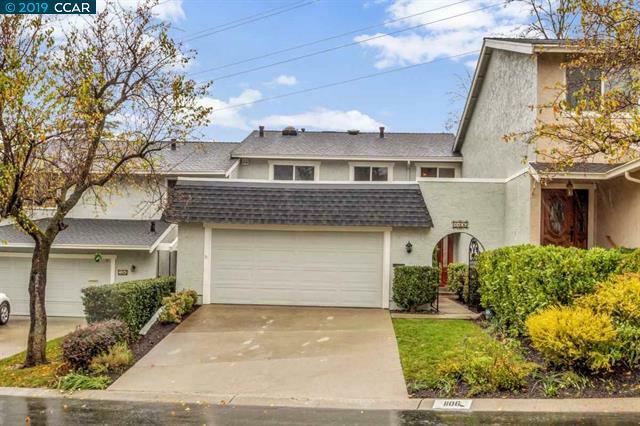 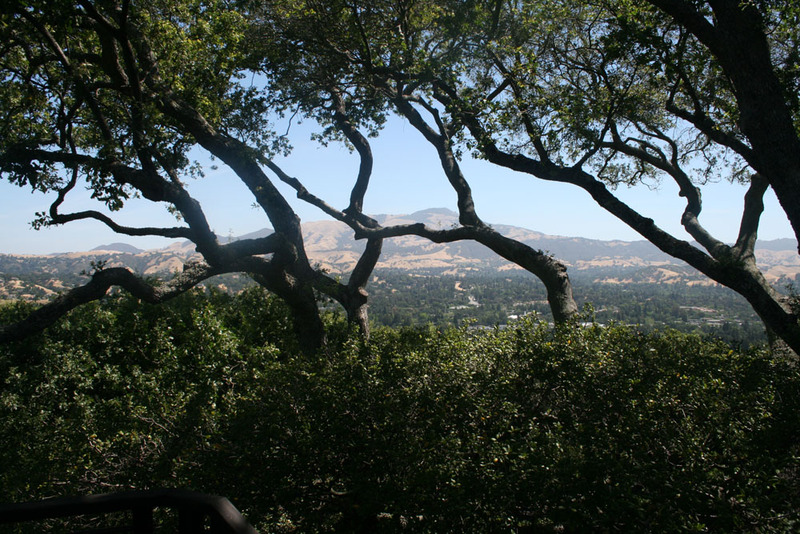 ft.
Sold for $2,310,000 Key Facts 4 bedrooms | 2 baths | 2,739 sq. 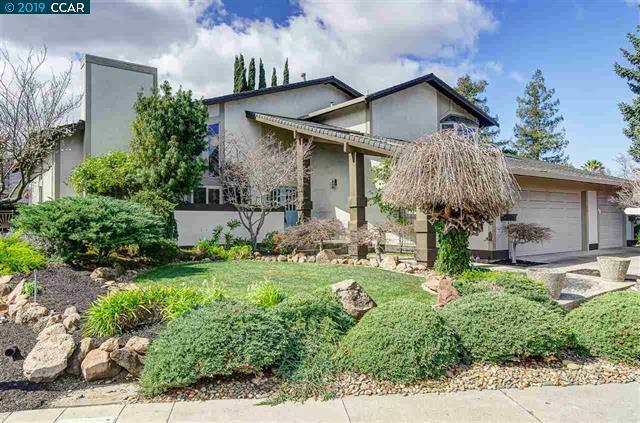 ft.
Sold for $1,995,000 Key Facts 5 bedrooms | 3 bathrooms | 3,464 sq. 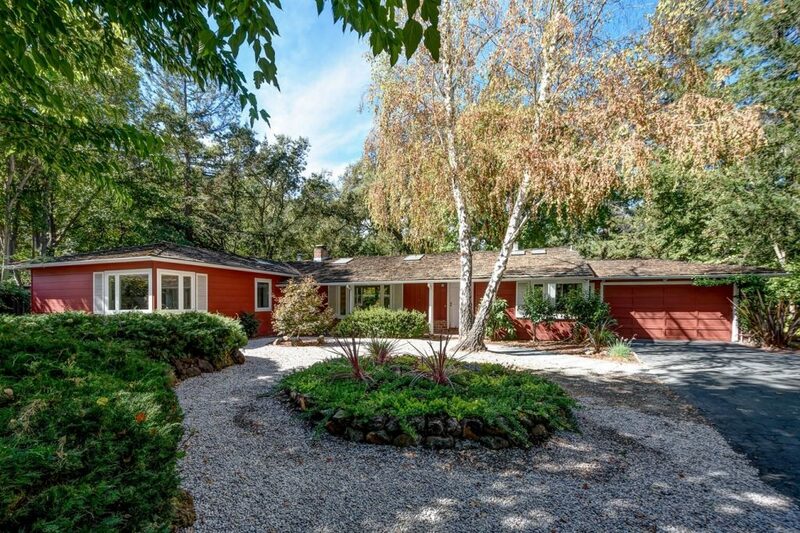 ft.
Sold for $1,350,000 Key Facts 3 bedrooms | 2 bathrooms | guest house with full bath | .49 acres | backs to trail!